Transport Minister Keith Brown to officially open rail link after the opening was postponed in December. 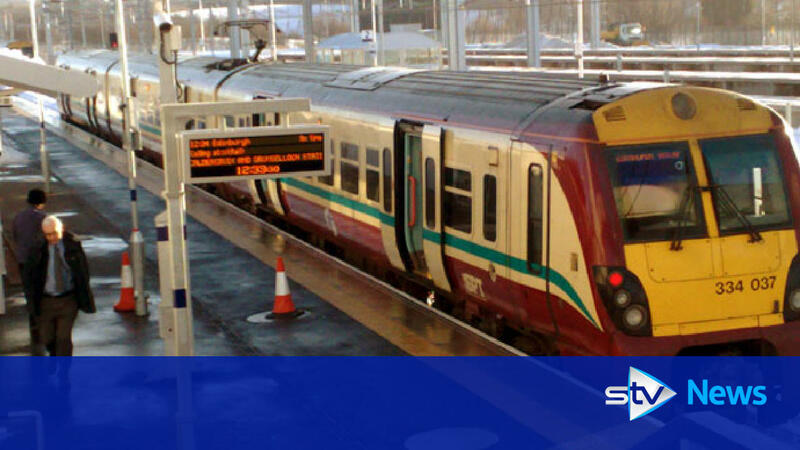 A NEW £300 million rail line linking Glasgow and Edinburgh has been officially opened by Transport Minister Keith Brown. With Main Street road bridge now reopened and the surrounding streets almost back to normal the 12.03 train to Helensburgh Central pulls into the westbound platform at Caldercruix on 7 March 2011, some three weeks after the official opening of the new station. The 08.11 service to Edinburgh Waverley (06.40 ex-Helensburgh Central) calls at Armadale on 4 March 2011. This was the first day of scheduled passenger services at the new station. The 'official' opening of the Airdrie - Bathgate line took place on 8 March 2011. As part of the ceremony transport minister Keith Brown handed out commemorative clocks to community leaders.